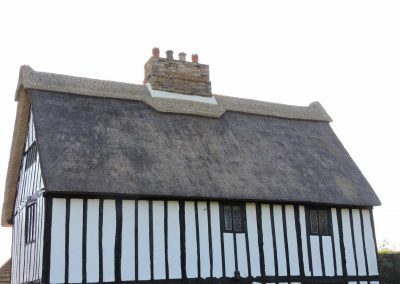 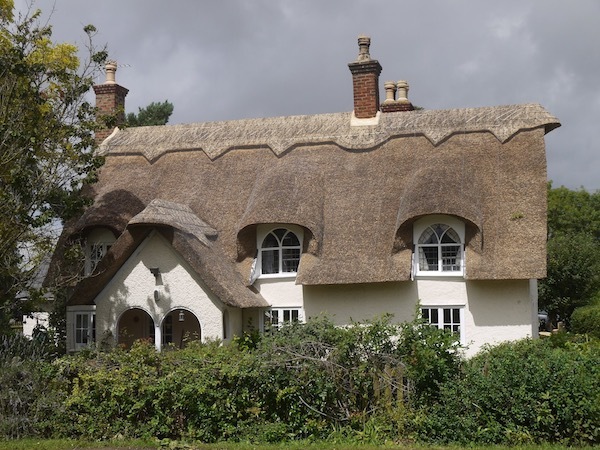 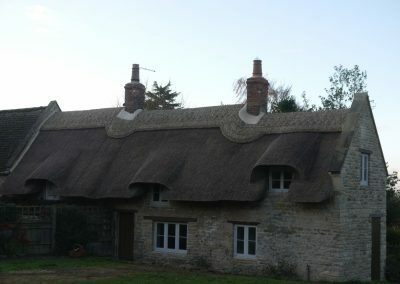 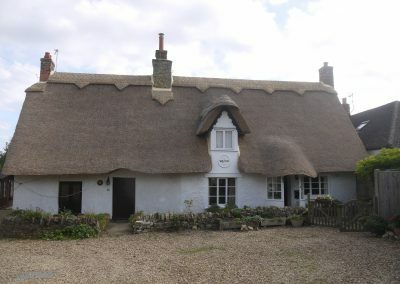 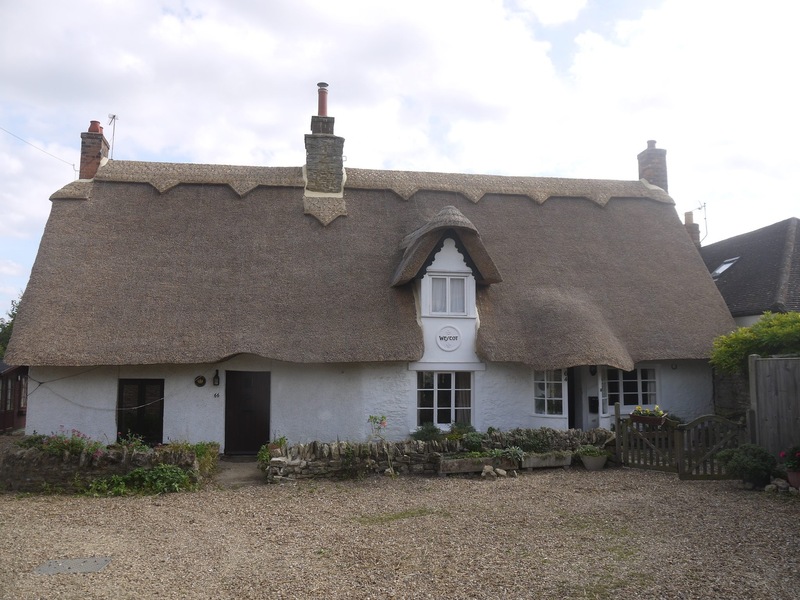 Water Reed, sometimes known as Norfolk Reed, is the longest lasting of all thatching materials. 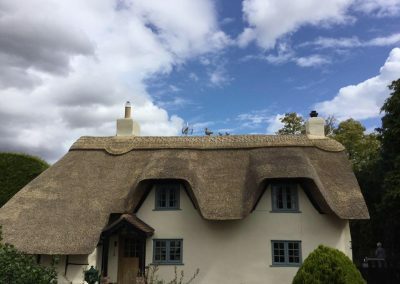 Distinguishable through its sharp features and single coat, water reed should last a minimum of 40-50 years, with some examples lasting up to 100 years, with the roof having a new ridge every 10-15 years. 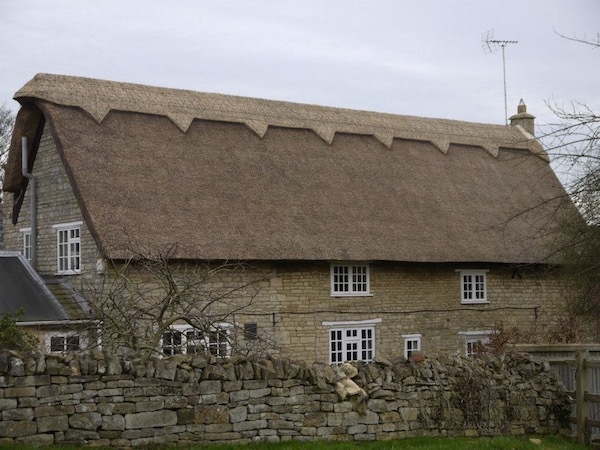 When thatching using water reed, all existing material is removed down to the rafters. 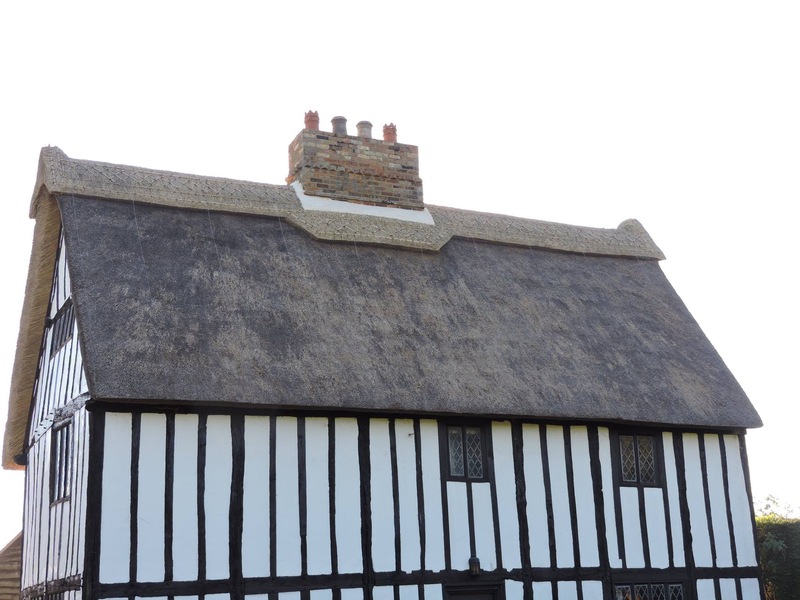 At this stage, the roof structure is assessed, with repairs to the timbers carried out where required. This is the perfect opportunity to install loft insulation and spray all existing timbers in dry rot and woodworm treatment, services which we offer. 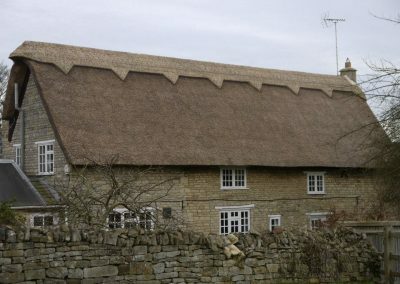 As a minimum, a breathable membrane is used to enclose the roof space, with battens then installed. 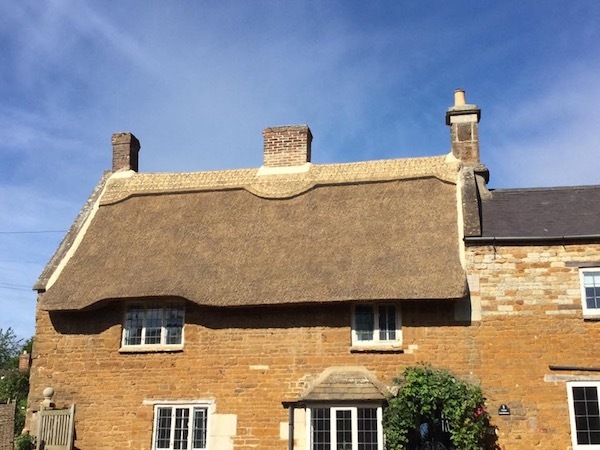 Fire protection products can also be installed, something we can discuss and advise on as required, with our detailed knowledge of fire protection products. 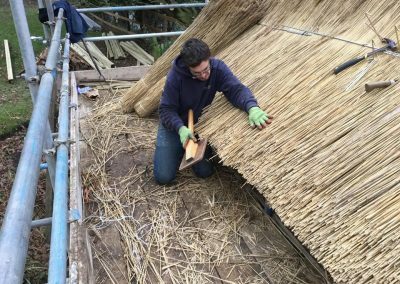 The water reed is then applied, thatched 14-16” thick, fixed by thatching crooks holding steel rod, these are driven into the rafters. 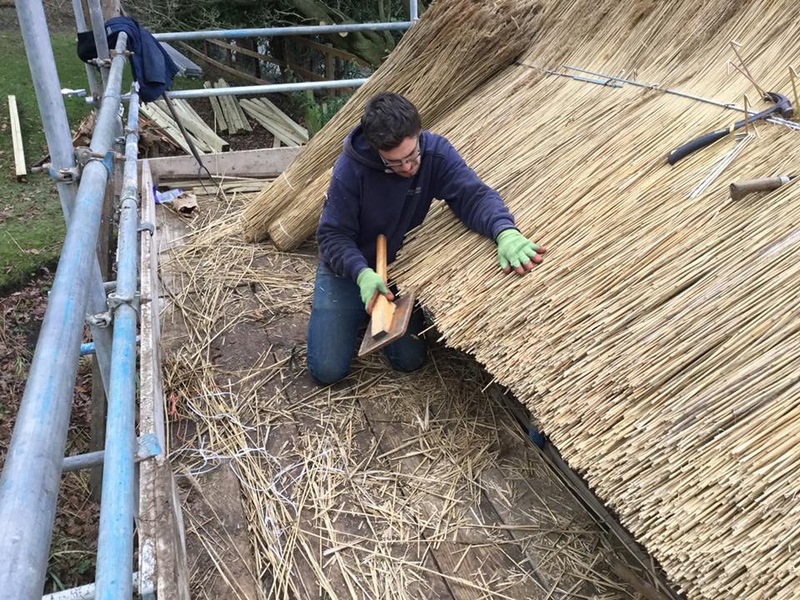 Once all the water reed is applied, the ridge is installed, with a block/raised ridge used. As standard, all our work is fully wire netted, using 19 gauge, heavy-duty netting, not larger gauge or cheaper options.